PHOTO BOOTH IRELAND. 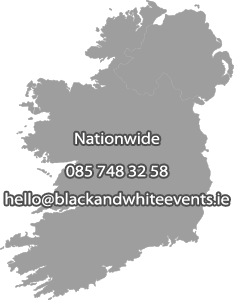 Choosing the best photo booth company in Ireland is essential. This is your big day or special event, and the last thing you want is unprofessional companies ruining the event. You don’t want a company that makes it all about them. When searching for the best photo booth Ireland, here are three tips to follow that will help you narrow your options down. You likely know others who have used a specific company or freelance photographers. One of them may have even been at a wedding or birthday party with one of them. 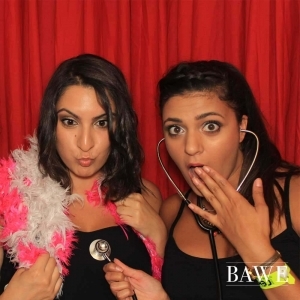 Photo booths are great for weddings, birthdays, anniversaries and even Christmas parties. Ask around for some recommendations. Find out who your friends and relatives have used in the past, and ask for honest feedback. A photo booth in Ireland isn’t necessarily that easy to run. There are lots of costumes to think about and the timing of the photos needs to be just right. This takes practise for the photographers. You don’t want to be the guinea pigs. Find out just how much experience the photographers have dealing with this type of work. Do they know how to set up their photo booth just right and will they give you enough time between shot to change costumes but also keep it quick-paced and fun? Samples are essential for any photographer. While you won’t want the same quality as a professional photographer, that doesn’t mean you want to settle for something out of the bin. Look back over previous work that the photographer has, specific to photo booths. Find out just how well the shots look, and how great they are with multiple people in the same area. Some will have slideshows on their Facebook pages to show off the fun. 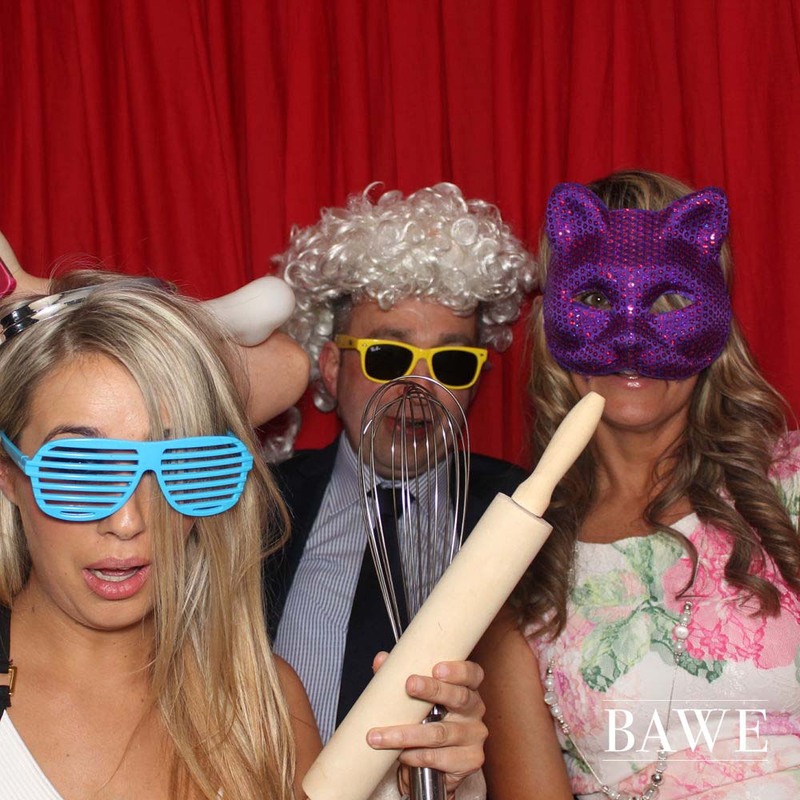 Don’t just go in and hire anyone for your photo booth Ireland. It’s time to do your research. You still need someone professional and dedicated to making your night one to remember for all the right reasons.